I graduated in law and qualified as a chartered accountant in 1988 after training with Grant Thornton. Post qualification I pursued an accountancy career within a small accountancy firm where I developed a specialism working with ambitious growing SMEs. I had a successful career change into recruitment at one of the leading recruitment firms in the accountancy recruitment market which I subsequently helped float in 1996. With 29 years experience in commerce I have well established professional contacts across Oxfordshire and surrounding counties. I would like to think I am considered as both a successful recruiter and a trusted adviser to many. I have held Board level appointments at two listed recruitment consultancies and also led the management team at a boutique search firm as well as owning my own businesses for many years. 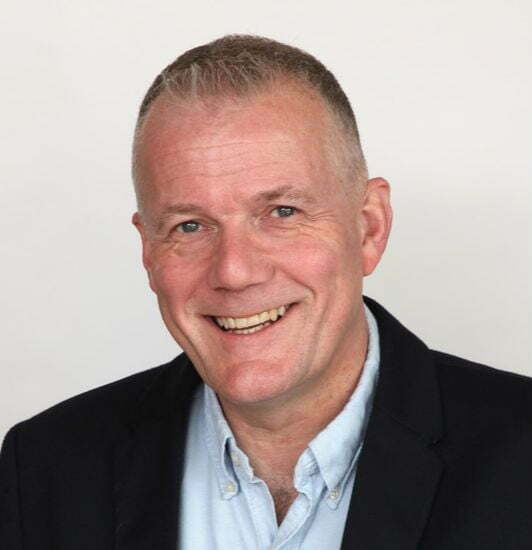 I am an active networker being a Director Consultant in BNI , a B4 Connector and an Ambassador at Fore Business in Oxford.